Alejandro González Iñárritu is fresh from three Academy Awards for ‘Birdman‘ and it looks like he might be angling to join that race again next season. He picked an amazing story to make him a contender. Glass’s adventure is as grand and epic a story as there’s ever been and it’s the stuff America was truly built on. In 1822 Glass (DiCaprio) joined what came to be known as “Ashley’s Hundred” to ascend the river Missouri as fur traders. There were injuries and battles with native tribes as they neared Yellowstone River. Near the forks of the Grand River he encountered a mother grizzly bear and two cubs in which he was left with only a knife after being thrown from his rifle. He stabbed the animal repeatedly as the grizzly raked him viciously over and over with her claws. Help arrived in the form of two trapping partners but he was badly hurt and unconscious. Two volunteers from the group agreed to stay with Glass until he died and then bury him- Jim Bridger (Will Poulter) and John Fitzgerald (Tom Hardy). Claiming an attack by Arikaree Indians Bridger and Fitzgerald grabbed Glass’s rifle, knife and all other equipment, taking flight reporting to the group the man had died. Amazingly, Glass awakes to find himself abandoned with no weapons or equipment of any kind with a broken leg, the cuts on his back exposing bare ribs with festered wounds more than 200 miles from the closest American settlement. With an unbreakable spirit, Glass set his own leg, wrapped in the bear hide his guard has placed over him as a shroud. 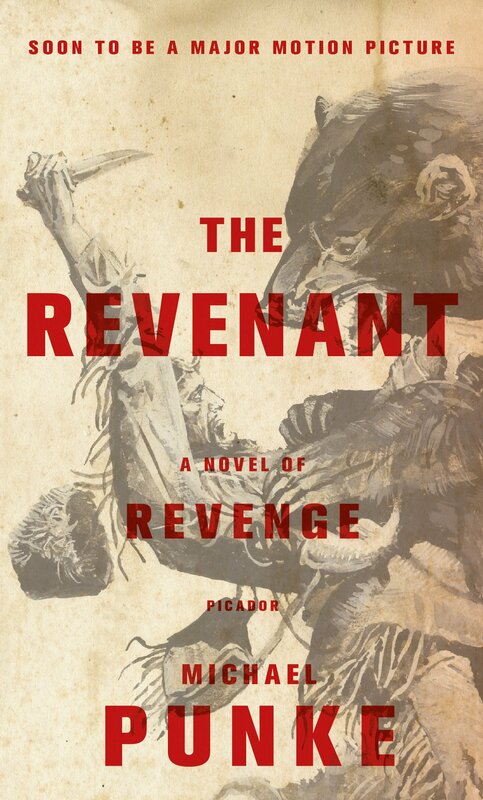 He began crawling, even laying his shredded back on a rotting log for maggots to eat the dead flesh and took him six weeks to reach the Cheyenne River where he created a rudimentary raft to float down river to reach the safety of Fort Kiowa. These are the stories Oscar gold is made from and with hope, Leo can finally hear his name called as the winner of the coveted trophy after being denied so many times. Iñárritu undertook a difficult shooting schedule of 80 days spread over 9 months, the locations were incredibly remote but the vision of the director and the cinematographer required the film to be shot using only natural light which led to an incredibly realist aesthetic for the overall product. 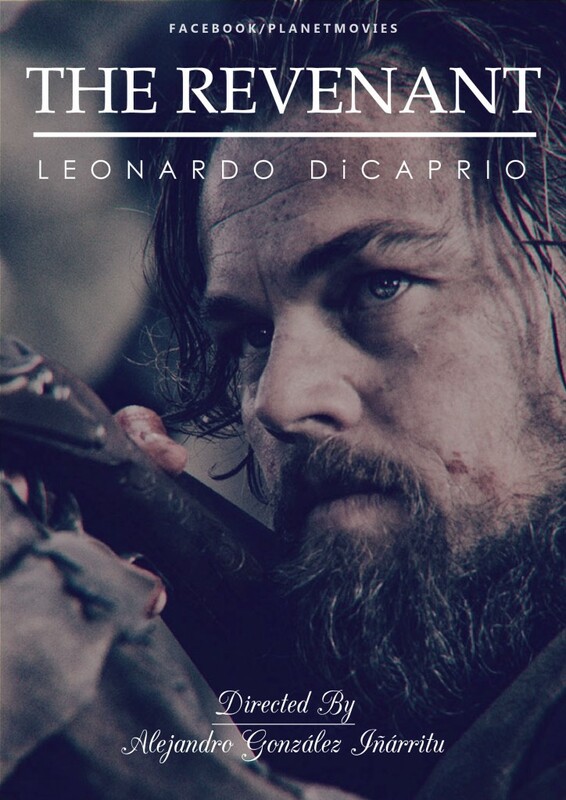 I’m calling it now, Leo gets his Oscar for Best Actor with this masterpiece. We’ve got to wait for the end of the year to see this hit big screens. This entry was posted on Friday, July 17th, 2015 at 3:09 pm	and is filed under Books, Film, News. You can follow any responses to this entry through the RSS 2.0 feed. You can skip to the end and leave a response. Pinging is currently not allowed. « ‘Back To The Future’ Trilogy’ Coming To Collector’s Pack and Theaters!! !